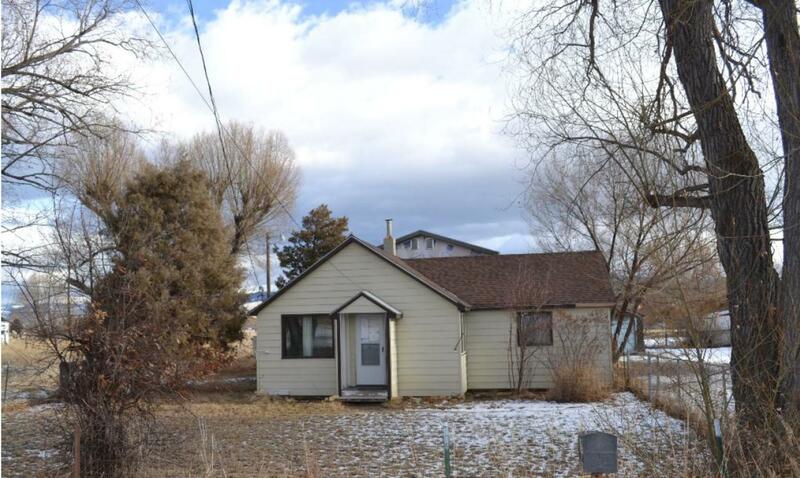 Great rental, starter or downsizing home. 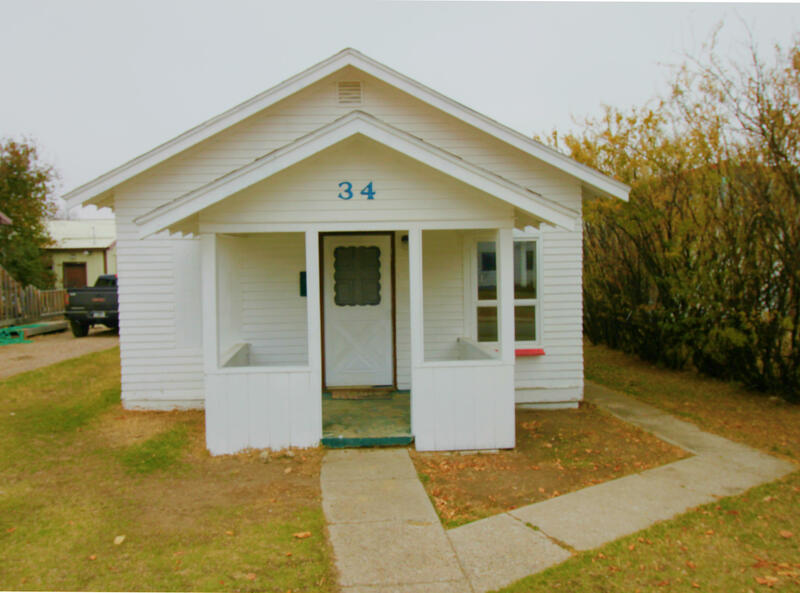 34 7th ave s is 600 sq. 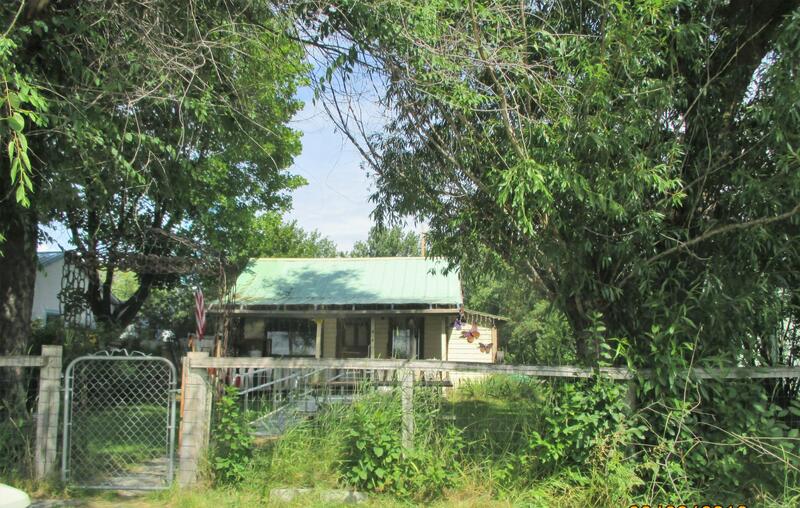 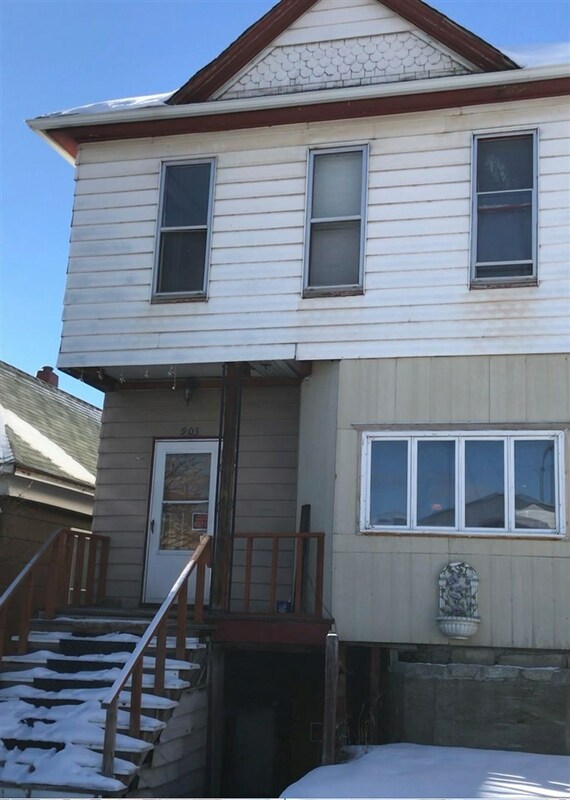 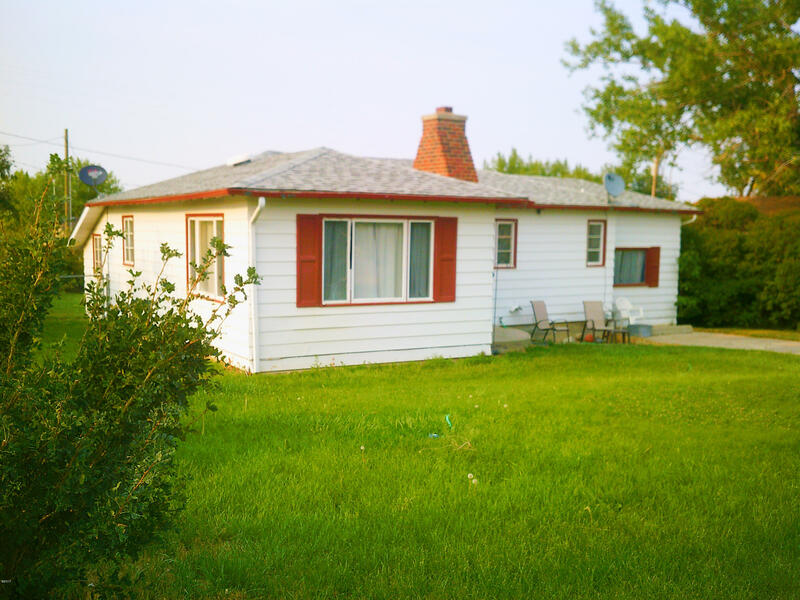 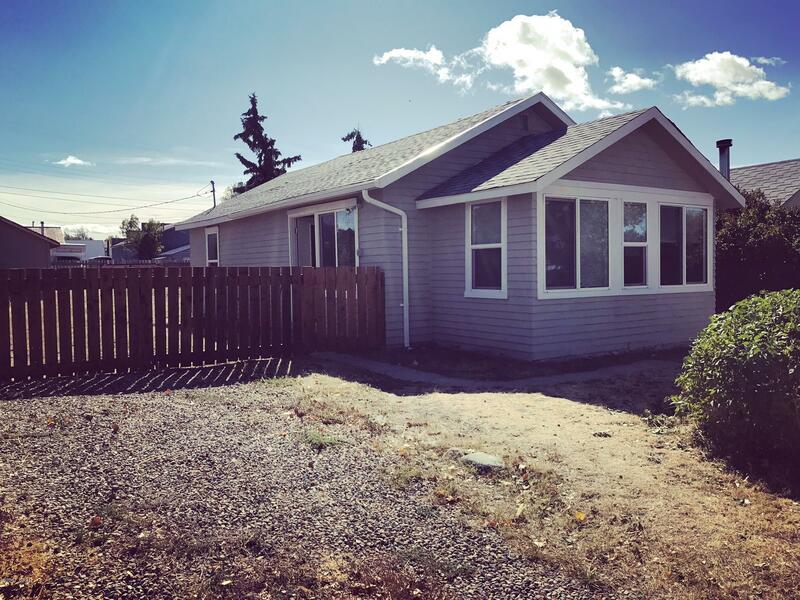 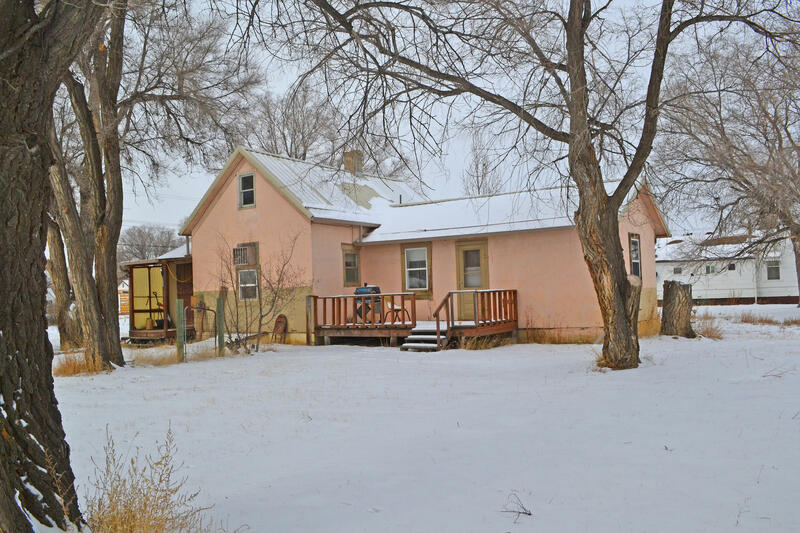 ft. 1 level home with 2 beds, 1 bath. 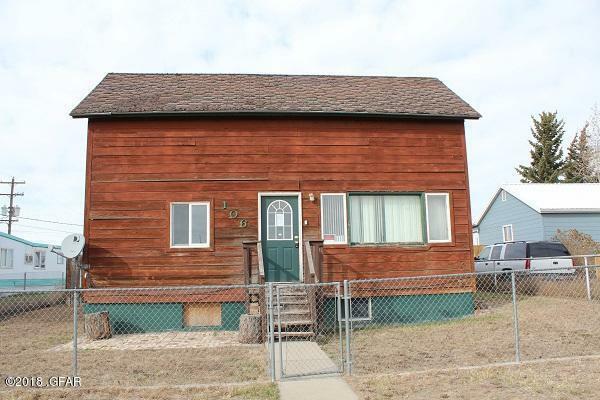 2 detached garages are on a full 7000 sq ft lot. 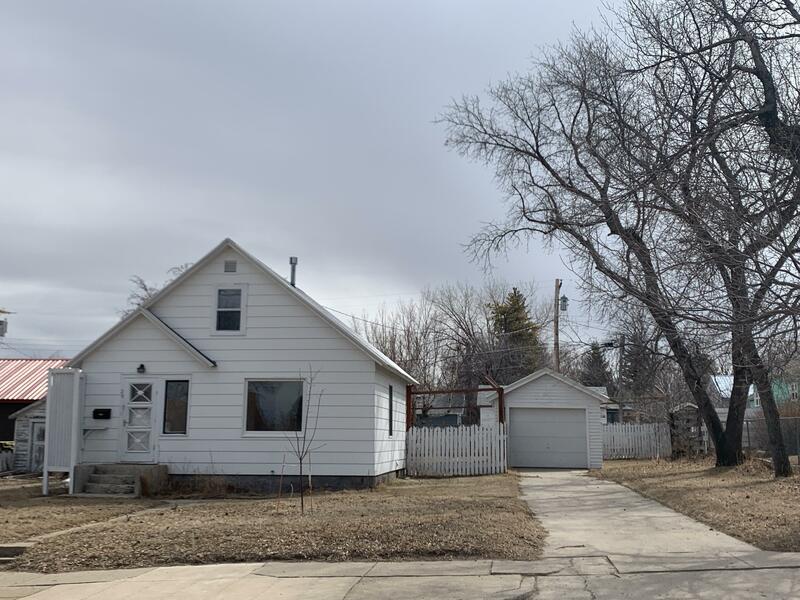 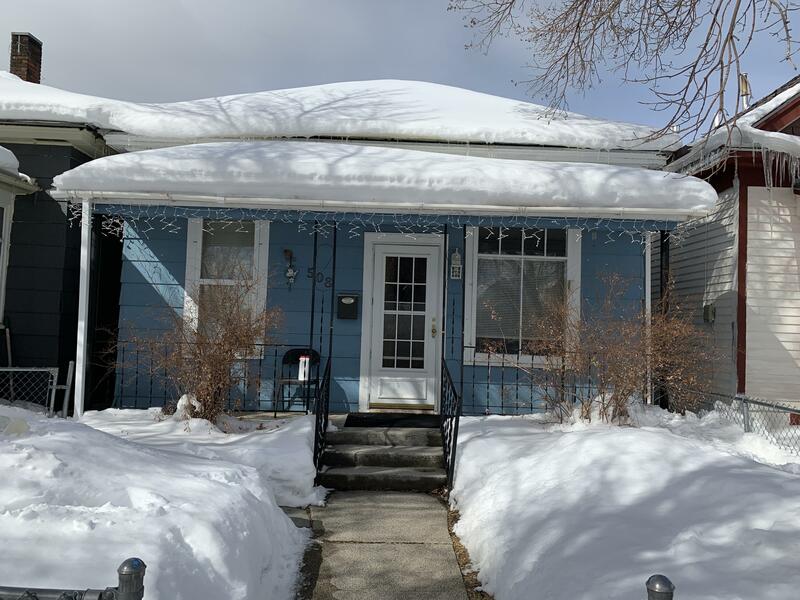 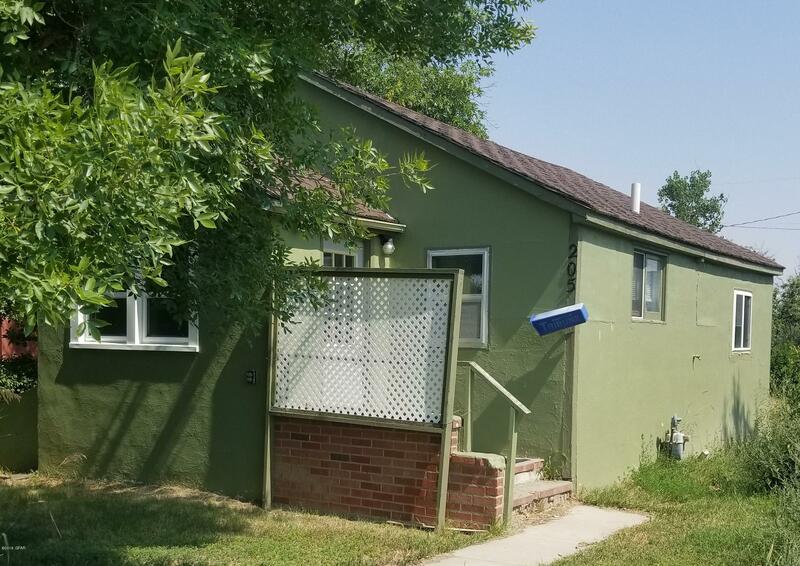 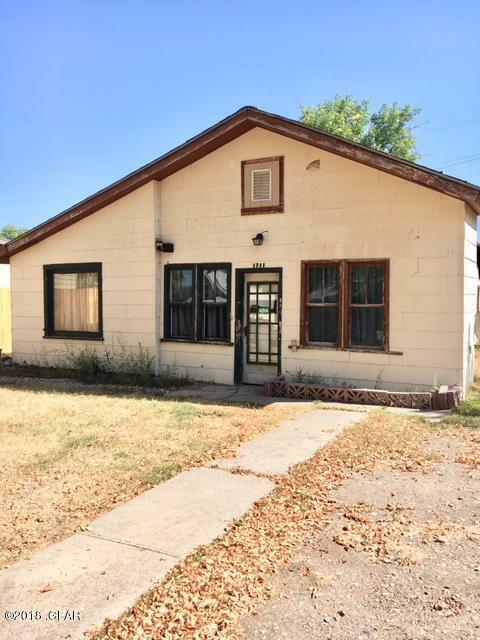 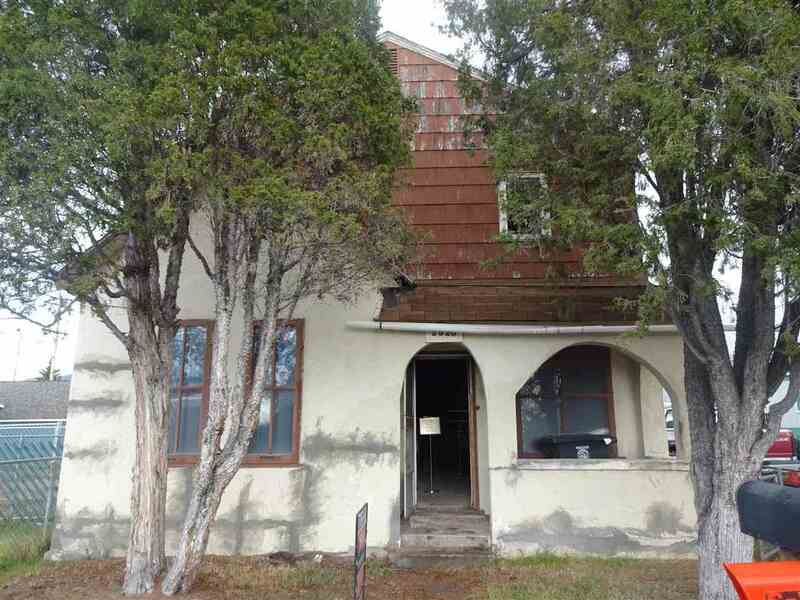 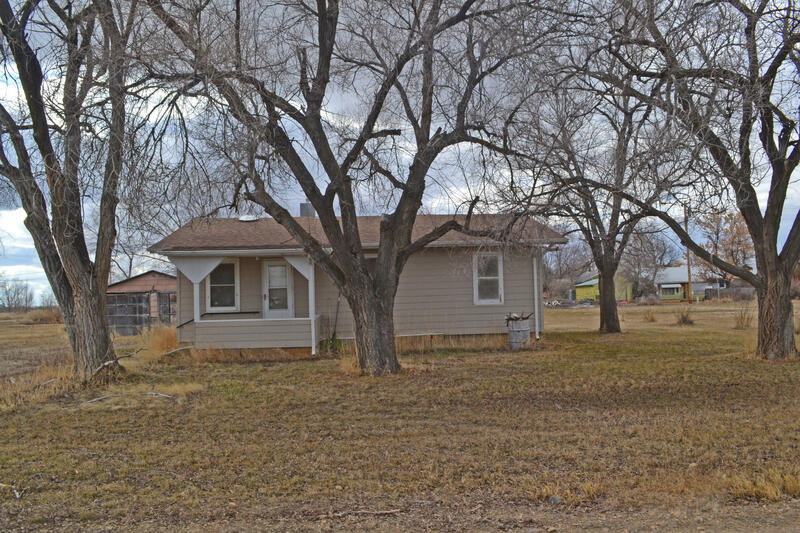 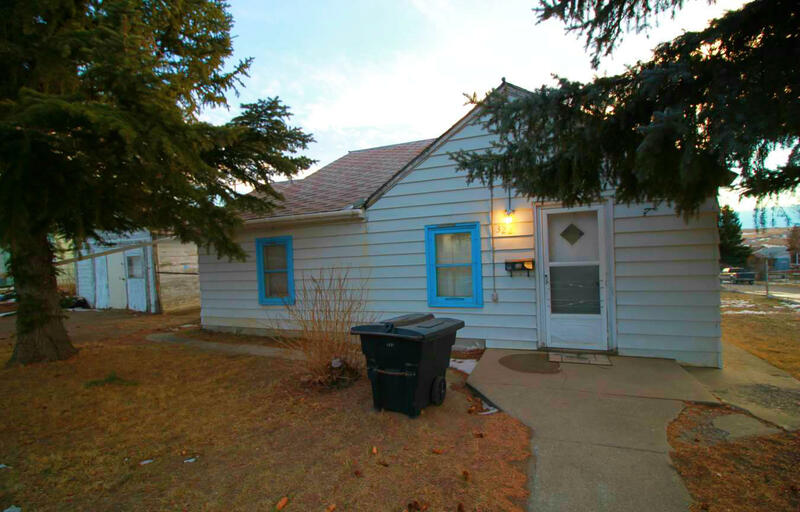 Cute 2 bedroom, 1 bath home in a great neighborhood! 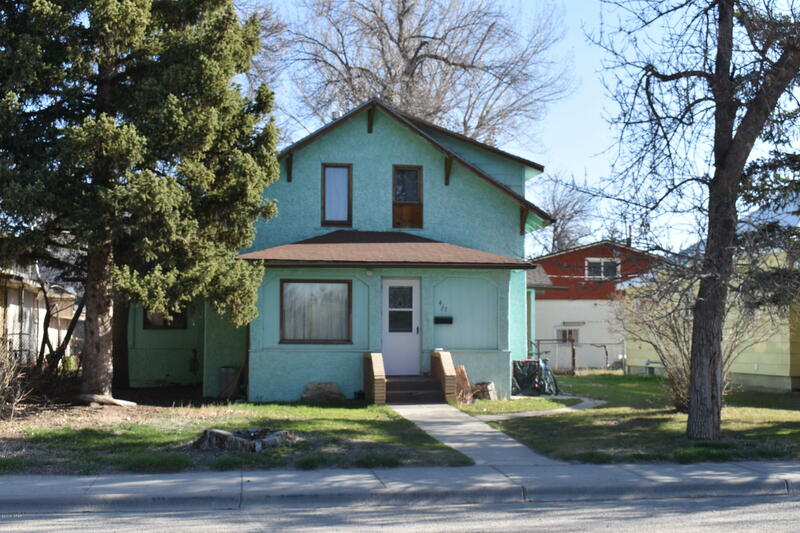 Priced to sell fast, schedule your showing before it's gone.